Tap water contains many types of minerals such as calcium, magnesium, potassium, sodium etc. These are called Total Dissolved Solids or TDS and are generally measured in hundreds of parts per million. If you wash a window with tap water or leave your car out in the rain, the TDS elements don’t evaporate with the water but remain as residue causing “spotting”. So in other words, “water spots” are caused by the minerals left behind when “dirty” water evaporates; de-ionization removes these minerals so there is nothing left to cause spotting. 1. Pure water cleans glass a lot like soap cleans dirty hands. Soap molecules cling to the dirt on your hands to make it easier to wash away. In the same way, pure water wants to return to its “impure state” and so clings to the dirt on the glass making it significantly easier to clean. 2. Once the dirt is washed away, all that is left is pure water with little or no TDS elements. As the water evaporates no residue is left behind leaving sparkling clear glass. -Telescopic poles are used to do the cleaning, eliminating the need for ladders or lifts for accessing windows up to 45 feet. This eliminates any health and safety concerns. 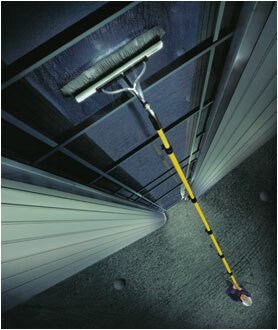 -The water fed pole system reaches previously inaccessible windows with ease. -It can clean windows, pvc frames, sills, paneling, canopies and fascia to a spot free finish. -It’s environmentally friendly. No detergents or chemicals are used. -The water fed pole system easily reaches windows over lawns and flower beds. 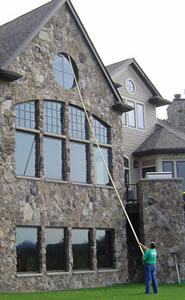 Get your windows cleaned professionally, effeciently and quickly. 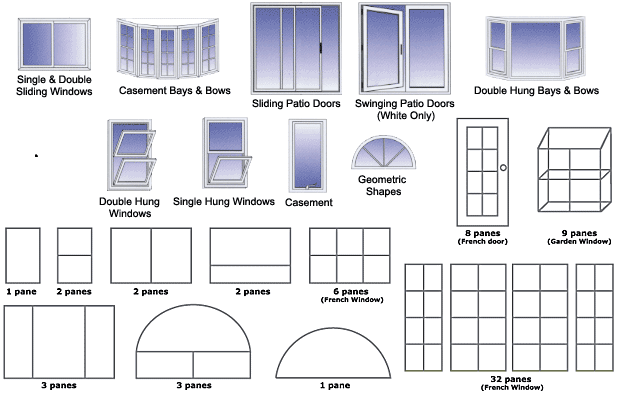 Our services are available for business and residential properties. We make use of the latest eco-friendly systems. A Pure Water Fed Pole System is used for exterior window cleaning, a technology that turns ordinary tap water into the purest water in the world, creating a powerful cleaning agent that leaves surfaces spot free without cleaning chemicals or detergents. While impurities in ordinary tap water cause spotting and streaking, pure water becomes an aggressive cleaning agent. The Pure Water Fed Pole System is a de-ionization system that yields 99.99% pure water. The water dries without any streaks or spots, and there is no need for any soaps or squeegees. 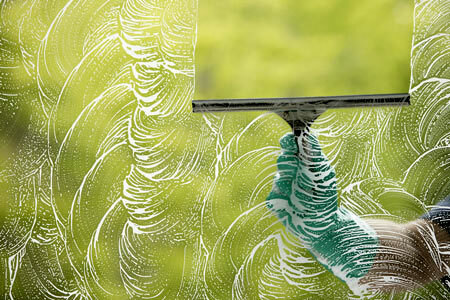 Windows cleaned with cleaning agents are generally left with a very fine film which eventually attracts dust and particulates. 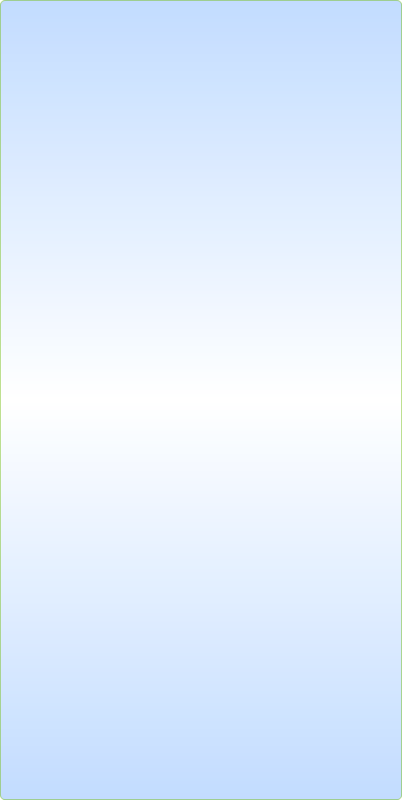 Pure water cleaning leaves windows absolutely spotless and "film-less" meaning they will actually stay clean longer!